Social Media Marketing basics that apply to multiple platforms, like what to post, when to post, and how to attract leads from social media. 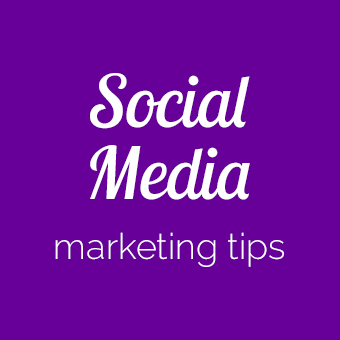 Blog posts on social media tips that rock multiple networks, such as image sizes or how hashtags work on Facebook, Pinterest, Instagram, and Twitter. You'll also find tips for networks that don't have their own category here, like LinkedIn and Google+ (click those links to go to the posts specific to each). 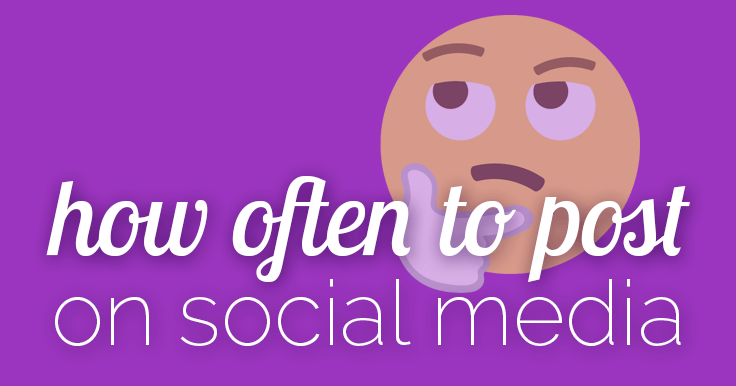 Wondering how often to post on social media? Quality and consistency are key to social media success. This has not changed for 2019, and I don’t expect it to ever change! But you want more… you want tips and suggestions! A place to start. We got it. 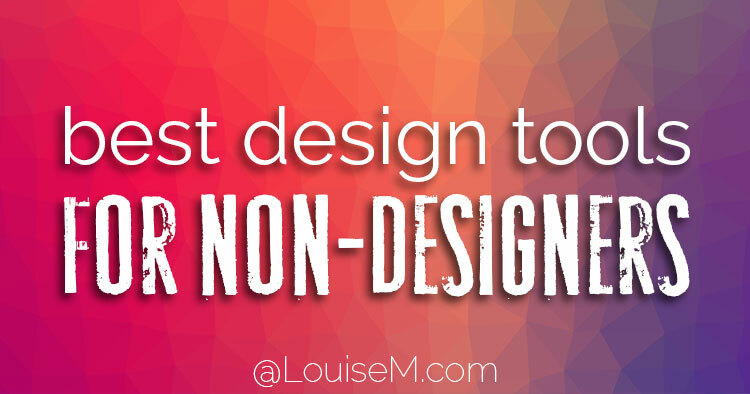 Who needs design tools for non-designers? Savvy bloggers and business owners, that’s who! Sound like you? Except maybe you don’t know where to begin with creating images. You’re looking for the easiest graphic design tool. You want the best graphic design software for beginners. And it has to have free graphic design templates! Then you’re in the right place – I’ll share and compare several popular graphic design tools – as well as some you haven’t even heard of yet. 37 Magical May Marketing Ideas: FREE Download! If April showers bring May flowers, let this floriferous season inspire your imagery. This month we celebrate mothers and teachers in the U.S. Most would appreciate beautiful blooms in your social media posts, and even your gift ideas! It’s also a big month for the U.S. military, so get ready to wave the red, white, and blue. If none of this resonates with your business, there are lots more ideas to choose from! You can even get them in a super-simple to follow format, which you’ll hear more about further down. Want an awesome Instagram profile picture? 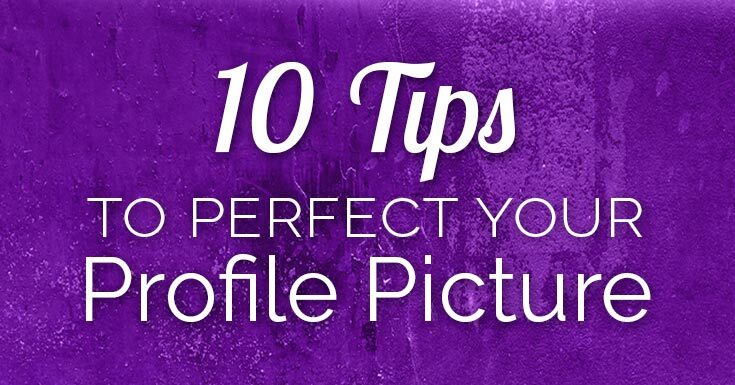 While small and insignificant in the mobile photo stream, it’s gained prominence with profile pages on the web. You’ll want to ensure yours is at its best! Did you know that people draw conclusions about a person from their photo in as little as 30 to 40 milliseconds? The small size of the Instagram dp along with the split second you have make a good impression means you must optimize your profile photo. 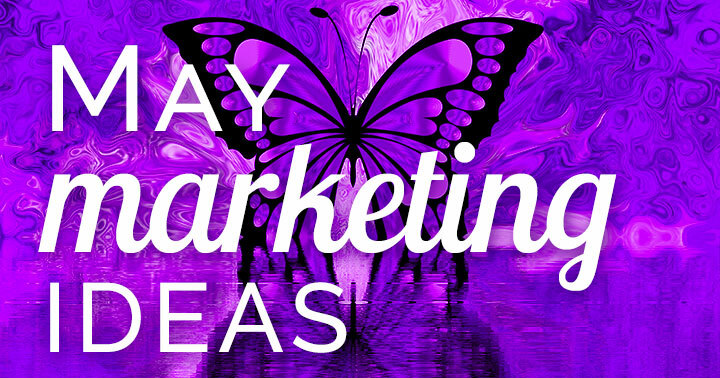 35 Awesome April Marketing Ideas to Inspire: FREE Download! 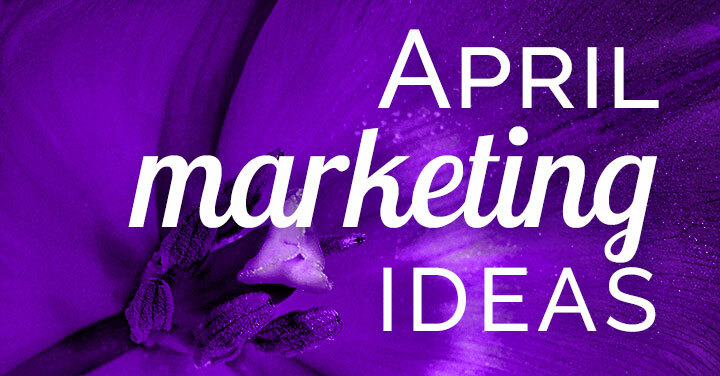 Need April marketing ideas? Think Spring! In the Northern Hemisphere, most folks are sick of Winter and are ready to welcome some lovely Spring imagery. Do you offer something that would help followers experience a “rebirth” in their life, home, or business? Tap into this theme of renewal. It’s also a big month for gardening, growing, and “greening,” with Earth Day and Arbor Day. Perhaps your theme this month could be growth or conservation.